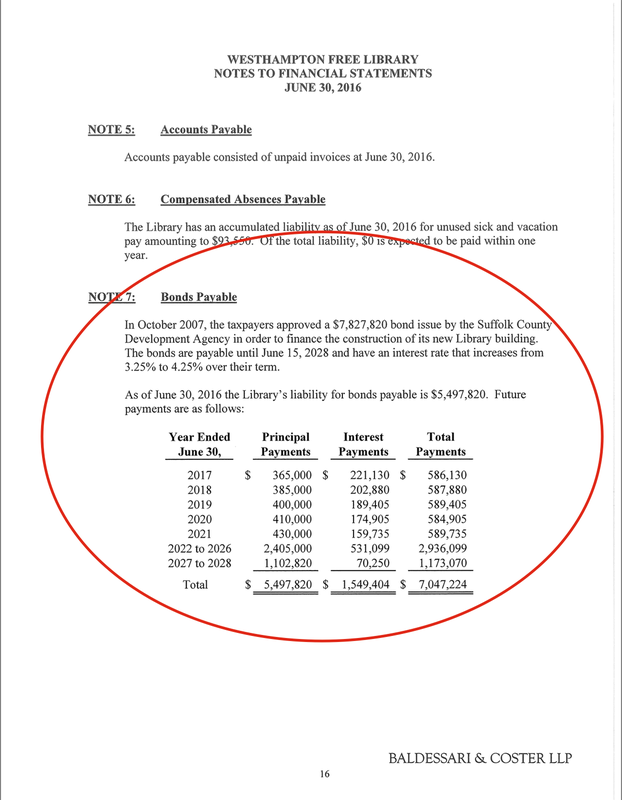 The library already has over $4 million cash in the bank, 133% of the annual operating budget. That’s like the WHB school having $73 million cash in the bank on its $55 million annual operating budget, but still asking you to approve an increase this year. You can continue to be pro-library (I am), but you can also be PRO YOUR OWN HARD EARNED DOLLARS by voting down the library’s budget increase. It’s not the $8 or $12 additional for next year, it’s the principle of not being forthcoming with what’s already in the bank. 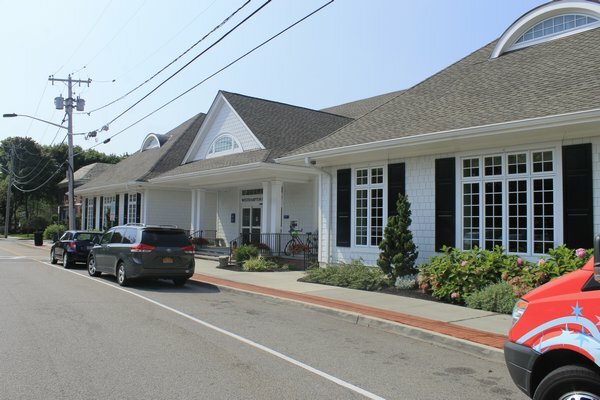 THE LIBRARY WILL EASILY SURVIVE IF IT DOESN’T GET THE $59,359 INCREASE IT’S ASKING WH/WHB VOTERS TO APPROVE. They have over $4 million extra already. You can be pro-library, but you can also be PRO-AMERICA. Trustee self-appointments at taxpayer funded libraries aren’t American. It’s not okay that we taxpaying subjects are funding a kingdom of oligarchs. THERE ARE NO TRUSTEE ELECTIONS. At least three taxpayers want to serve on the board and the 6-person private governing club just says no, sorry, we don’t want you. The trustees are accountable to no one. There are NO OVERSEEING BODIES that have any authority over the library. It exists as a private corporation based on its 1897 charter and no one has challenged this until now. You can be pro-library, but you can also be PRO FISCAL RESTRAINT. The unelected board has plans well underway to EXPAND THE ATTIC and RENOVATE THE FIRST FLOOR OF OUR BRAND NEW BUILDING with no community votes. The library is selling sweatshirts now, too. Maybe next year the trustees will decide to build a greenhouse on the roof with the $4 million stashed away, or start selling sandwiches. They can do whatever they want. Are we going to just sit merrily back and continue to let this happen year after year? And why not pay down the over $5 million bond that still exists because we recently built a brand new library? 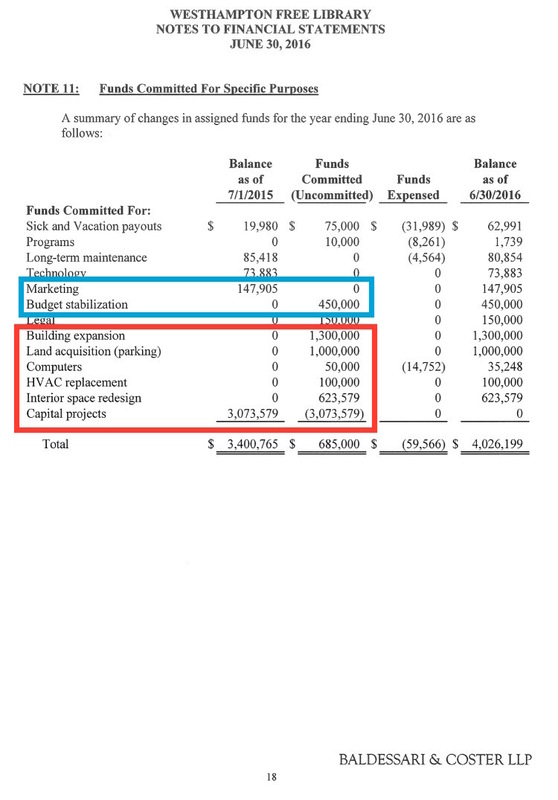 Interest payments of over $1.5 million will continue to be due. Again, PRO FISCAL RESTRAINT fellow taxpayers. PLEASE, IF THE BUDGET INCREASE IS DEFEATED, WE MUST STAND UNITED WITH THE LIBRARY EMPLOYEES, HELP WHERE AND HOW WE CAN. The library has gone on the record saying the employees are paid subpar comparable to nearby libraries (see recent library article in the 5/11 Press edition). That is unacceptable. MY VOTE OF NO IS A MESSAGE THAT I DO NOT AGREE WITH TAXATION WITHOUT REPRESENTATION. PLEASE JOIN ME IN VOTING NO.